I am super excited today to be Guest Designing for Pretty Paper, Pretty Ribbon. Lisa has so many darling files in her store it's hard to choose from sometimes! This girl is so talented...love her files! Come check them out...you won't be disappointed! Today, I used this super cute PPPR cutting file called~ Little Scarecrow for my project. 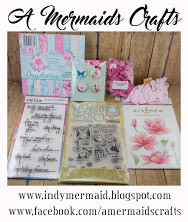 My card base layers are created with MCT~Stitched Rectangular Frame Dies & More. The pattern paper is MME Stella and Rose Collection. I used MCT~Stitched Bracket Dies for the fun bracket along the bottom. 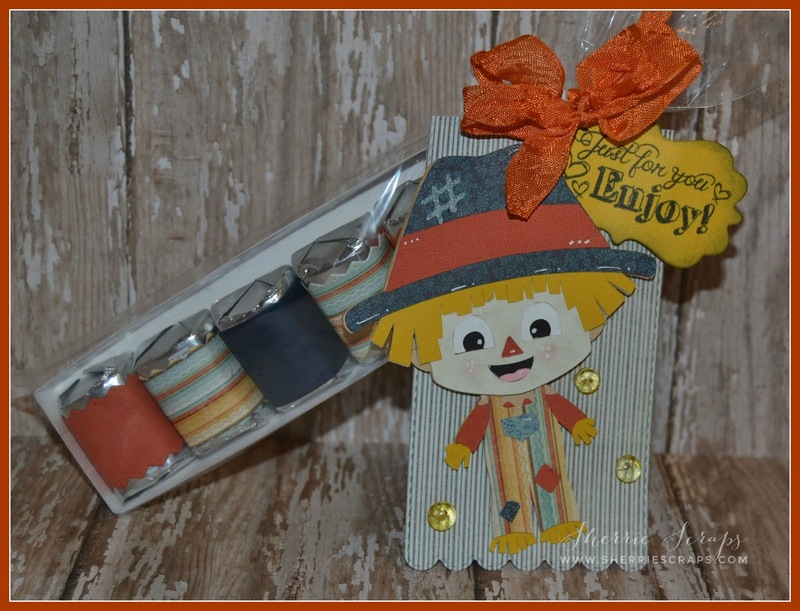 I cut the sweet Little Scarecrow cutting file from Pretty Paper Pretty Ribbons with pattern papers from this collection and put it together. I added a cute sentiment from Scrappy Moms Stamps~The Charmed Life onto MCT~Curly Label. I tied on a cute bow using 3 Girl JAM crinkle ribbon and finished with fun skittles from Carri at DoubleClick. I also made a matching tag for my treat. The treat box bottom is created with Jaded Blossom's~Candy Caddy die and the Hershey nuggets are wrapped with the Candy Wrap Dies. The tag is made with MCT~Tags Die and I popped this cutie on it with foam adhesives. The sentiment is stamped from Scrappy Moms Stamps~Writing on the Wall stamp set onto MCT~Curly Label. Again, tied on 3 Girl JAM crinkle ribbon for the pretty bow. Thanks again for having me Lisa! 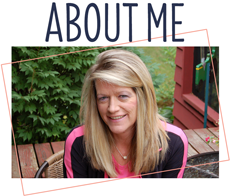 Be sure to check out Lisa's fantastic files HERE! 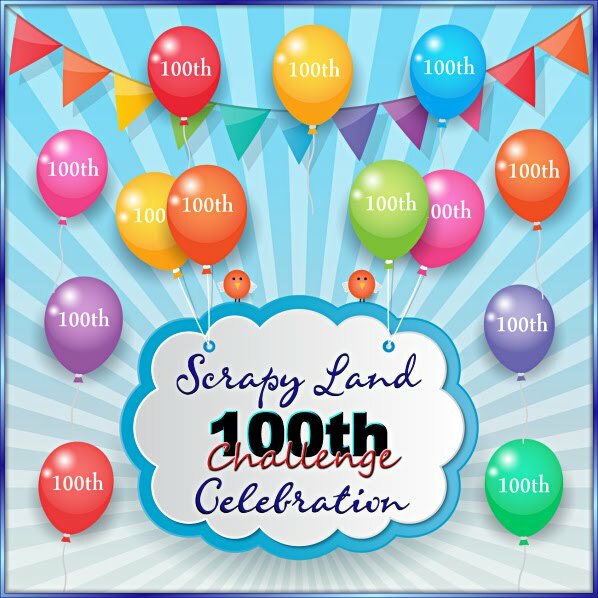 Also, on Fridays Lisa has a freebie file for you to download~be sure to go check it out today! CONGRATS on the GDT!! These are ADORABLE!!!!!!!!! I love love love that scarecrow!!!!!!!!!!!!! Congrats on your GDT spot my friend!! This is the cutest gift set!! The scarecrow is adorable!! He makes me smile!! I love the papers you used and the yummy treats!! This is such a fabulous fall gift set my friend!! Love, love it!! Congratulations on your GDT opportunity Sherrie! I know they are thrilled to have you showcasing that adorable scarecrow. You always come up with the most darling treats. Love this one to pieces. Wishing you a very happy weekend! 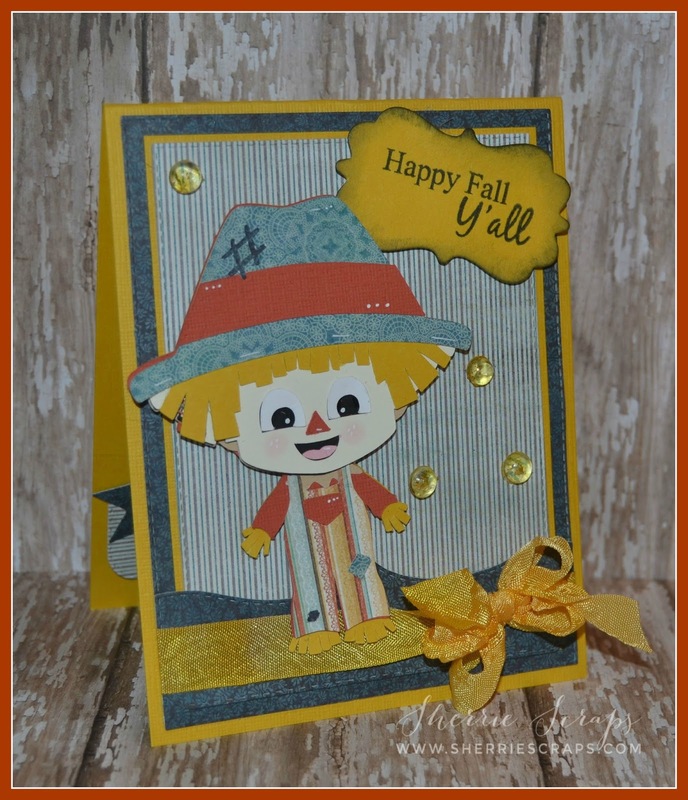 That's one cute scarecrow, love the cuteness of your card and your nugget holder! So super cute, your little treats are wonderful, Congrats on your Guest design spot. Thank you for joining my DL.ART THANKFUL THURSDAY SEPTEMBER LINKY CHALLENGE. Have a blessed day DIANA L.
Congrats on your GD spot over at PPPR. A Totally cute card and super fun treat!! I think the scarecrow is just way too cute my friend. Awesome job!! Super cute project! 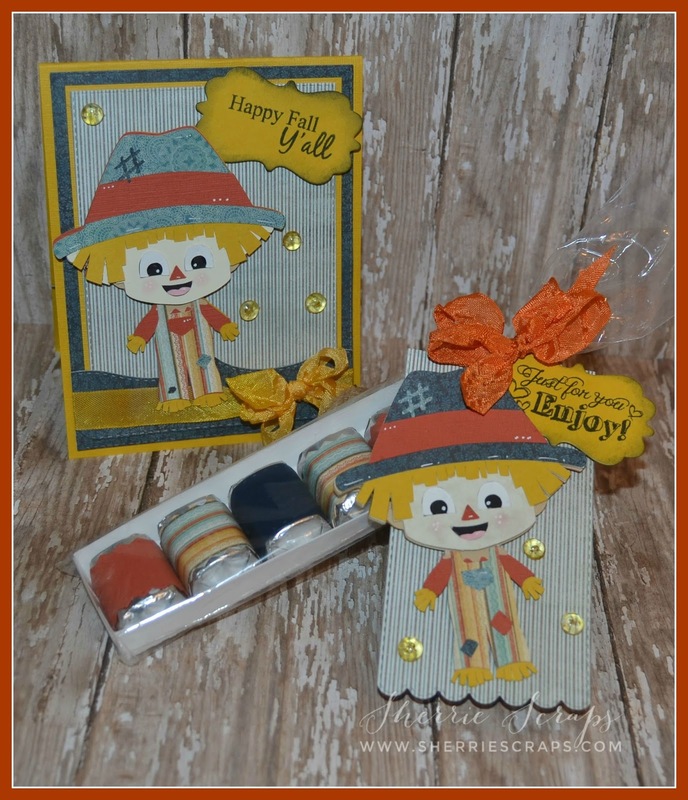 Love the fun set you created with the card and treat! That scarecrow is just the cutest! Have a great weekend! OMGoodness, I absolutely adore this scarecrow, the outfit is too cute! Oh my cuteness! 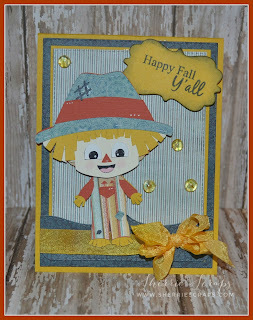 What a darling little scarecrow, he is super cute! I love your sweet card and gift set - absolutely adorable! Super cute projects Sherrie! That scarecrow is really cute, I love the colors you used ! Sorry I haven't post this week, I have been in Disneyland with some of my grandkids, it has been so fun and HOT!! I have been loving the pics of your little one she is so cute and growing so fast. Aww my friend! 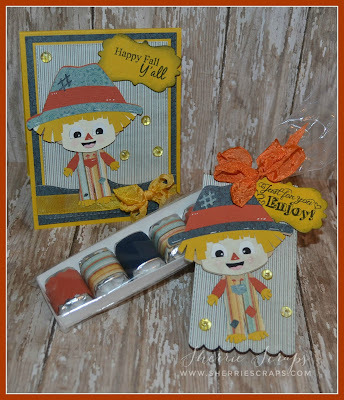 This cute scarecrow set is adorable!!! Totally love the colors that you used, showcases fall perfectly! I love the scarecrow though, he's adorable! Love the fun and cute candy wrappers you made and the card and tag are really just perfect! Super cute treat ensemble Sherrie! Such an adorable scarecrow! Thanks for the inspiration! Hope you have a great weekend! Congratulations, Sherrie! She is so blessed to have you. :o) Your project is adorable! The scarecrow is precious and I adore your papers and design! Such lovely colors. The treat packaging is equally sweet, sure to be a cherished blessing. Beautifully done as always, my dear friend! OMG Sherrie this is so cute. Love that adorable face. Perfect colors for a perfect fall card. Congrats on your GD. 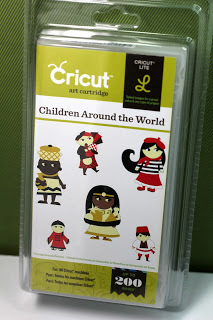 Your card is so cute and a perfect tag to go with it! Thanks for joining us at My Sheri Crafts! That scarecrow is so darn cute. I love the projects you made. Congrats on your DT spot. Congratulations! Your project is adorable!!! Thanks for joining our challenge at 3 Girl JAM! 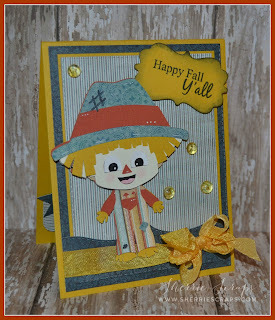 Sherrie ~ Well isn't this little scarecrow ADORABLE!!! EEK! LOVE that little file and of course the details! As always love stopping by to see what you have been up too! 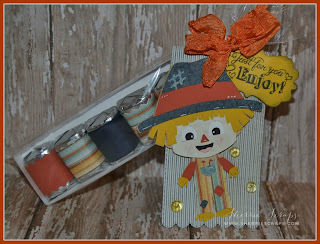 This is so cute, Scarecrows make such fun projects, the matching treat box, perfect gift package. Congratulations on your DT spot. Total CUTENESS!!!!!!! Awesome job with these file and I just LOVE your matching card/treat set!! Congrats on your Guest Designer Spot!!!!! Congratulations on being a guest designer Sherrie ! 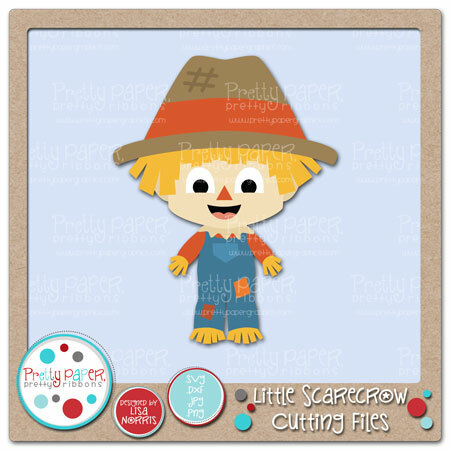 PPPR has super cute files , and you used this scarecrow perfectly ! He is adorable , cute and perfect !